Find Houses to rent in Dong Da Hanoi | Dong Da housing | Hanoi Real Estate. 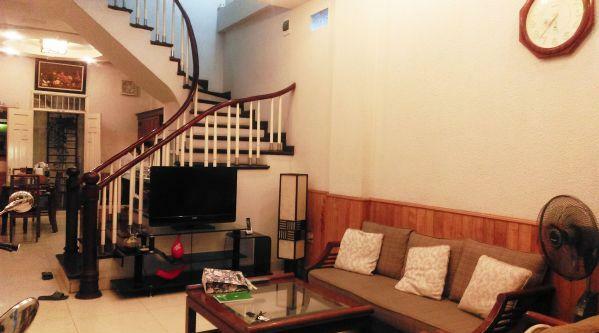 5 bedrooms house for rent in Van Chuong lane, Dong Da district, Hanoi. It has 5 floors with 58 sqm construction area and designed 5 bedrooms, 4 bathrooms, a living room and a kitchen. In ground floor is living room and well equipped kitchen. in 2nd, 3rd floor is bedrooms and bathrooms. The house is provided full furniture and equipment. It belongs to large lane and near school, restaurants, shops,.. Price: 1200 usd/month Please contact me at 0938 898 669 or sales6@bdsmekong.vn for more information.